Are you looking for a multi-purpose chain saw that can be used for both light and heavy duty tasks? Then the Husqvarna 450 is exactly what you need. This landowner chain saw is designed for all-round usage in the garden, farm or orchard. At 5.1kg and with a power output of 2.4 kW, the Husqvarna 450 chain saw has just the right power-to-weight ratio for the average homeowner who needs to carry out basic chores on their estate regularly. Constructed with professional qualities, it is more than capable of handling all kinds of tasks entailed by property maintenance. The innovative X-Torq® engine gives owners the added advantage of great fuel economy. It also boasts low emission levels that conform to international environmental regulations. The three-piece crankshaft design makes it tougher and more able to withstand heavy applications. On top of that, it features a high rpm rate (2700 rpm when it is idling or 9600 rpm at maximum speed) which allows it to generate greater torque for better performance. 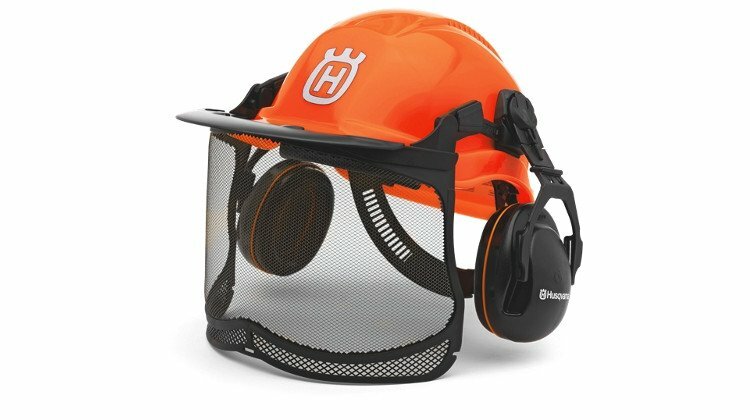 Other great characteristics of the Husqvarna 450 include an inertia-activated chain brake that serves as a safety precaution to reduce injury caused by kickback. A combined choke/stop control makes starting easier and lowers the risk of engine flooding; whereas the Air Injection system prevents larger dust particles from clogging up the air filter, thus, improving engine life. 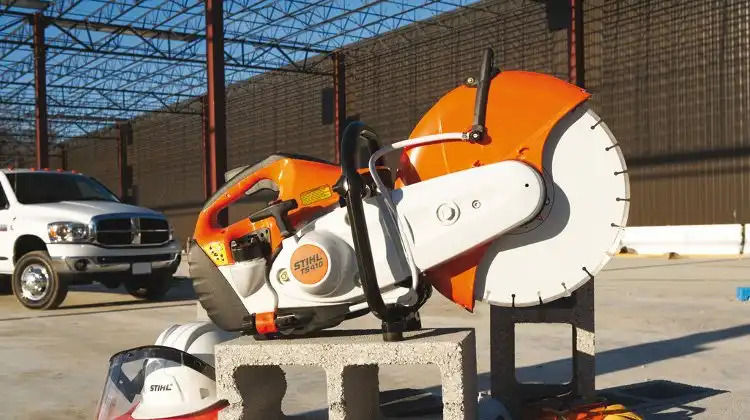 If you think that the Husqvarna 450 chain saw suits your current needs, go see your local dealer or start hunting for the best deals online. You will not regret your purchase.